Many owners resort to punishment as their default dog training method, or they try to dominate their dog and show them who is boss. These methods can be potentially harmful to our pets, and moreover there are many difficulties in administering punishment effectively. Please check out my article below for more information why these methods are not recommended. It is much better to prevent a behaviour problem than to try and fix or modify one. The good news you won’t need to. Whilst in the initial learning stage constant reinforcement is necessary, however to maintain a learned behaviour we must switch to a variable schedule of reinforcement, which means to use reinforcement (reward) only occasionally, and on a random and or unpredictable basis. 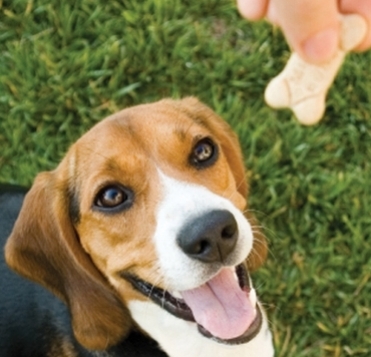 This keeps your pet excited and invested in training. A variable schedule of reinforcement is much more effective in maintaining behaviour than a predictable schedule of reinforcement! These are some of Dr Lucy's favourites (all tried, tested & thoroughly enjoyed) which can provide some really great training overview and general behavioural advice to pet owners.